These clubs are all demonstrator or used Irons from our store location. All clubs are in good to very good condition and have steel or graphite shafts. 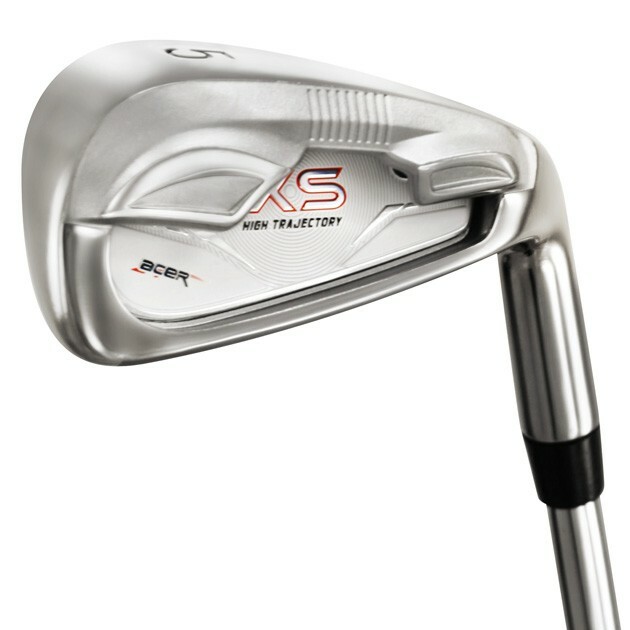 Some clubs are conventional irons and some are "hybrid" rescue type clubs. Clubs cannot be returned for any reason. These are only single clubs. These clubs are ungripped so you must select the grip and grip size.